Great start to the week, securing some fantastic coverage for Blenheim Palace including a front cover mention in The Times, as well as featuring in Daily Mail, Daily Mirror, Daily Telegraph and the Metro to name a few. Also spotted this news article on BBC news. 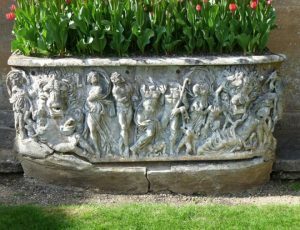 An ancient Roman sarcophagus, which had been used as a water feature and a flowerpot at Blenheim Palace for almost 200 years, has been fully restored and put on public display. The 1,700-year-old marble coffin was originally obtained by the 5th Duke of Marlborough sometime in the 19th century and was initially used to collect water from a natural spring on the Oxfordshire World Heritage site. It was then incorporated into a rock garden early in the 20th century, where it had remained until the present day. 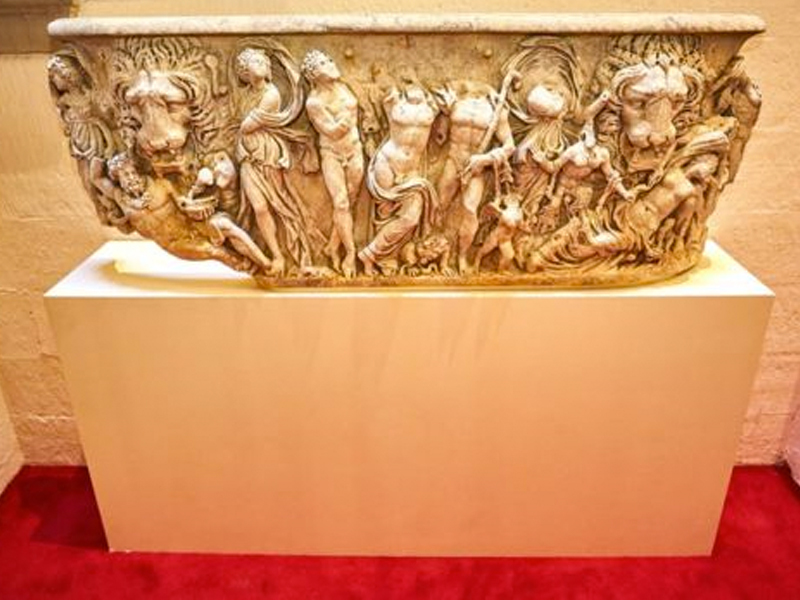 Following thorough investigation it was identified as the front of a white marble sarcophagus and is covered with extremely fine bas-relief carvings depicting a drunken Dionysus leaning on a satyr flanked by ‘party revellers’ including Hercules and Ariadne and two large lion heads. A team of conservators from Cliveden Conservation were brought in to carefully lift the marble section, which measures close to two metres in length and weighs in excess of 400kgs, and take it to their workshop to be restored. Nicholas Banfield, who oversaw the restoration, said: “The piece is actually in remarkable condition considering it has withstood seemingly aggressive environments; particularly that of a fountain receptacle. “Following an initial in-situ inspection we were able to unbolt it from the lead cistern to which it was attached and take it back to our workshops for full cleaning, repair and stabilisation,” he added. Nicholas and his team safely returned the restored marble fragment back to Blenheim Palace where it is now on public display inside the Palace itself. “We are delighted to have it back and the restoration work undertaken by Nicholas is very impressive,” said Kate Ballenger, House Manager at Blenheim Palace. 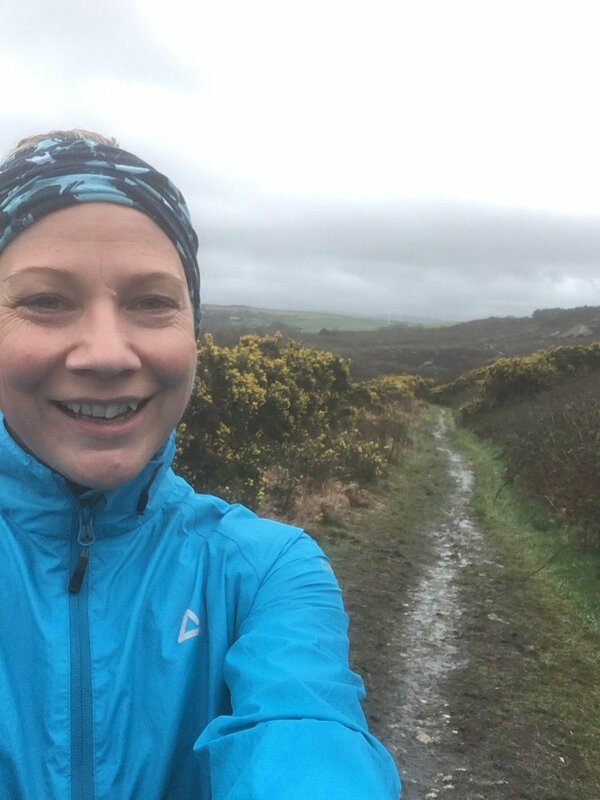 “Now it is in a consistent indoor climate away from the natural elements we are hoping it will remain in good condition and survive for many more centuries to come,” she added. There are no records to indicate whether the sarcophagus was a gift or purchased by the 5th Duke and where it originally came from.